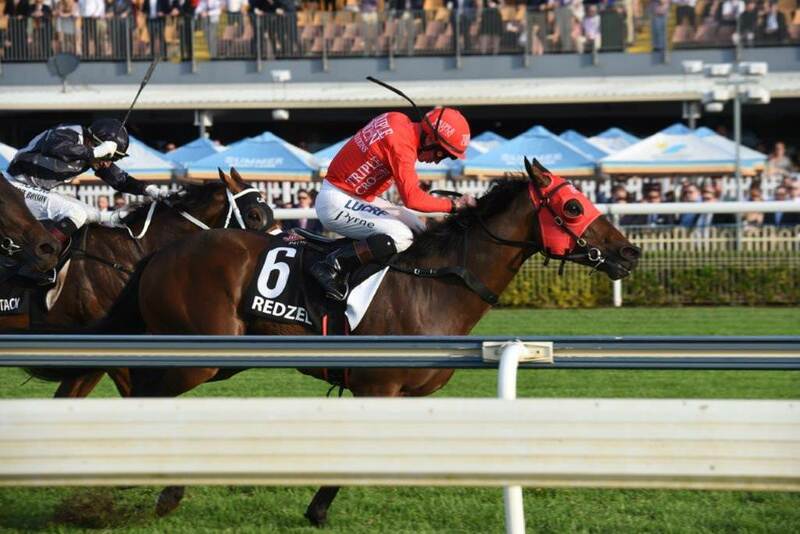 REDZEL resumed this preparation with a quiet barrier trial at Royal Randwick on Tuesday morning with Blake Shinn reporting ‘he felt terrific’ after guiding him through the 1000m hit out. The son of Snitzel settled in a familiar position at the head of proceedings before being quietly ridden to the line to finish 0.9l behind the winner Dixie Blossoms. “He trialed lovely,” said Shinn. “He began really well and showed nice speed but wasn’t in a rush. It was his first trial so we weren’t looking to over exert him. I didn’t give him a hard time but just enough to clean him out. He felt terrific and he’s come back terrific. Co-trainer Peter Snowden was likewise pleased with his first public display, citing one more trial before a return to race action, with his initial target being the Group 1 Moir Stakes over 1000m at Moonee Valley on September 29. “It was a good trial,” he said. “He was a bit fresh in himself but you’d expect that. He’s gained a lot of condition and has come back in stronger.